Nice comparison! For what reason would a person want to extract sugar from corn? 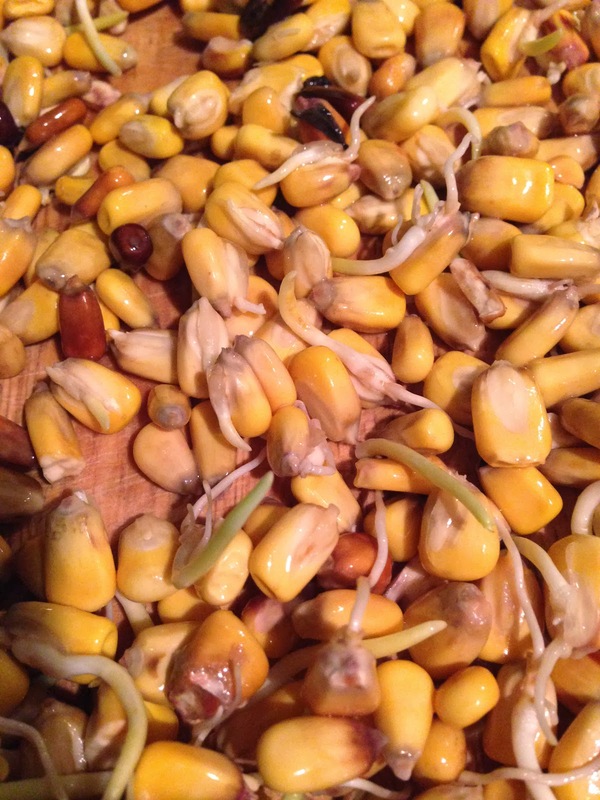 Are we to expect a homemade corn syrup recipe soon?